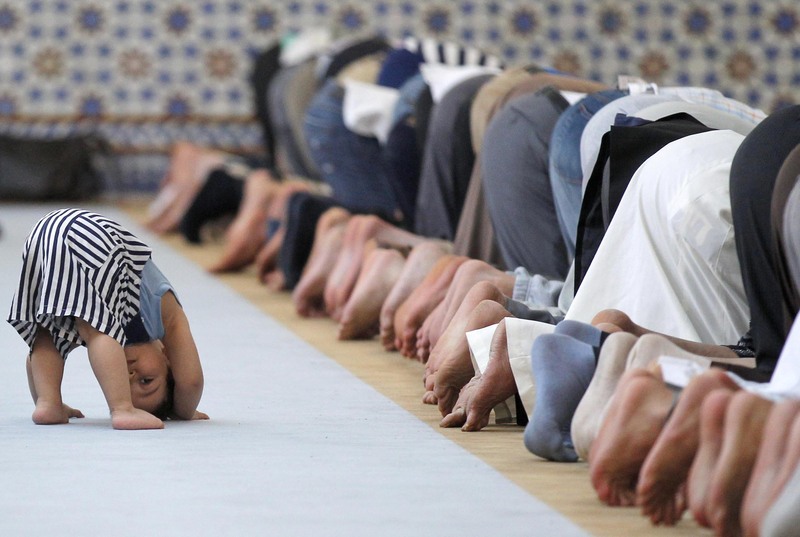 This means that a person who prays in congregation is rewarded twenty seven times more as to when he/she prays alone. In the congregation, rich and poor, high and low, all stand shoulder to shoulder. This promotes the concept of equality of all human beings. 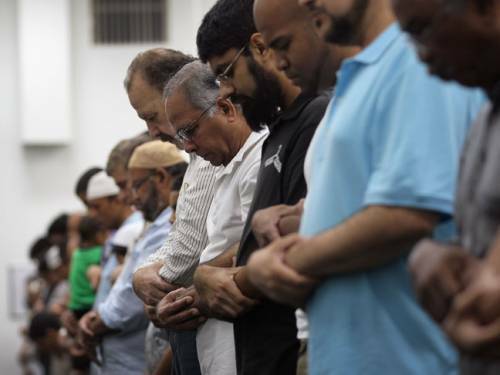 Congregational prayers teaches us the lesson that we, as Muslims,should be united at all times. People meet one another when they go to masjid for congregational prayers. They get to know each others hardships and worries and may try to help each other.Hence, mutual love and co operation develops. As mentioned earlier, the reward for offering prayers in congregation is twenty seven times more than that of praying alone.